Inside a conference room on the 26th floor of One Biscayne Tower, a team of forensic accountants gathers to plan the next steps of a financial investigation. The case in question: a recently uncovered financial fraud. It will be in the hands and minds of the forensic team to unravel the extent of the fraud and to recover as many assets as possible in order to offer relief to the defrauded victims. This scenario above is quite common for the professionals at Yip Associates, a boutique firm specializing in forensic accounting and financial investigations. These experts are regularly called upon to investigate and dissect the inner workings of fraudulent activity. “In doing our work, we look at thousands of data points from business and bank records. Our role is often to determine what happened with the money or the business, and who was involved, in order to provide our clients with a clear understanding of what transpired,” said Maria Yip, the firm’s founder and managing partner. A native of Spain, Yip was born in Madrid and her family moved to the States soon afterwards. She grew up in Boston and Chicago before eventually settling in Miami in 1980. Her Cuban-born parents, as well as most of her relatives, reside in Miami. After high school, Yip enrolled at the University of Miami before transferring to Florida International University. “I was initially interested in the law as a career, but I was anxious to get into the working world and was confident that an accounting degree would open those doors,” she said. After earning her accounting degree, Yip went on to work for global accounting firms Pricewaterhouse and Arthur Andersen. Many years later, Yip joined Grant Thornton to lead its Florida forensic accounting practice. In 2006, she was recruited to launch the Miami office of Daylight Forensics, an international consulting firm. She eventually decided to start her own firm in 2008. When it comes to building her firm, Yip has taken a methodical approach. “We have focused on doing quality work and being responsive to our clients, which include attorneys, fiduciaries, and governmental agencies,” she said. 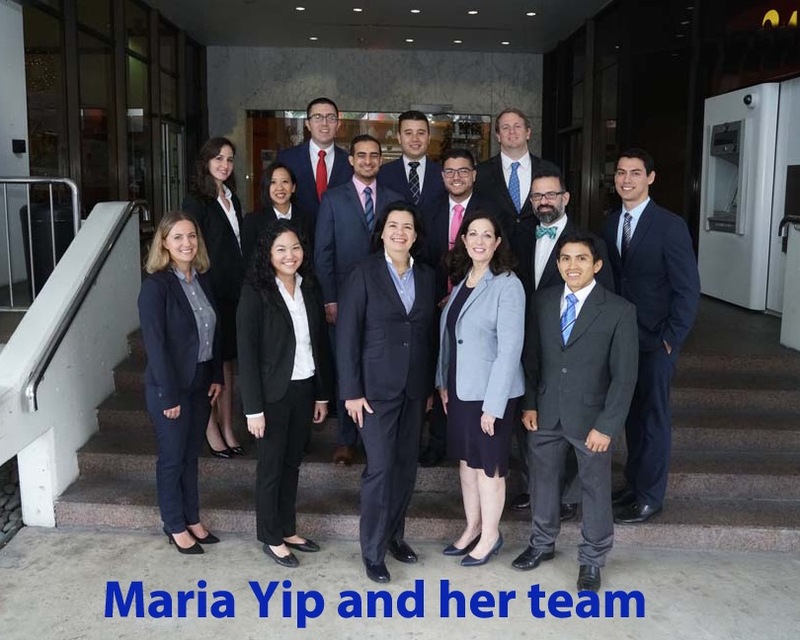 Indeed, her hard work and ability to effectively lead investigations has allowed Yip to establish her reputation within South Florida as an industry-leading forensic accountant. 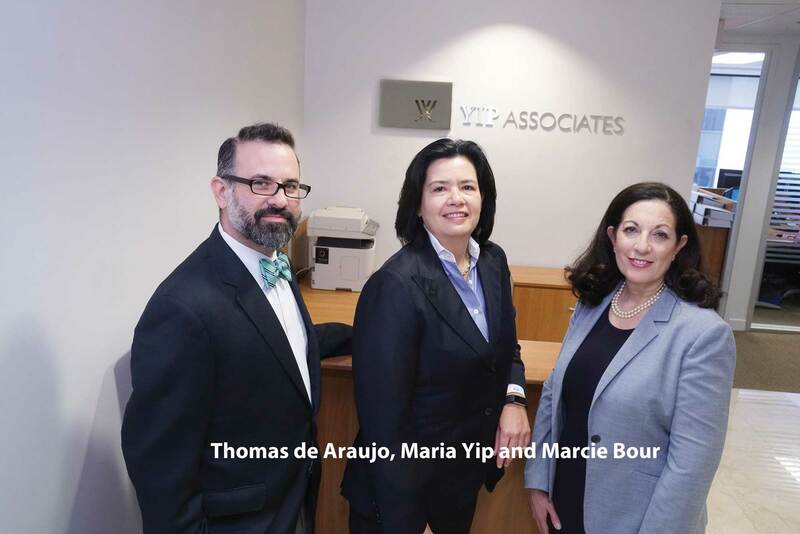 Since the founding of Yip Associates in 2008, Yip has grown her firm to 19 professionals and now has offices in Fort Lauderdale, Boca Raton, New Jersey, New York and Miami, the latter being home to its headquarters. The firm’s service lines have expanded to include business valuation, tax compliance on bankruptcy related matters, and integrity and compliance monitoring. The firm distinguishes itself with its diverse team of financial professionals who collectively hold several widely recognized professional certifications and licenses. The firm further differentiates itself with the multilingual capabilities of its team. The firm’s professionals are fluent in Spanish, Portuguese, Chinese, and Russian, uniquely positioning the firm to handle complex international matters. Yip, the firm’s founder and managing partner serves as a member of the Panel of U.S. Chapter 7 Bankruptcy Trustees in the Southern District of Florida, and also serves as Chapter 11 trustee, liquidating trustee, receiver, and assignee. Other partners at the firm also serve in fiduciary roles as receivers and assignees. The firm’s professionals also have significant experience tracing assets, analyzing the flow of funds through businesses, and identifying potential assets or causes of action that can provide recovery for creditors and investors. More recently, Yip has focused the firm’s growth strategy on government sector consulting services. “As a woman-owned and minority certified business, the firm is well positioned to pursue opportunities to work as the prime contractor or subcontractor on large-scale federal, state and local government projects in Florida, New York, and New Jersey.” she said. Yip Associates’ team members have provided integrity monitoring, construction auditing, risk mitigation, program compliance and other forensic accounting and consulting services to many of the major New York and New Jersey state and city agencies. For instance, the firm currently provides integrity monitoring and compliance services to the Port Authority of New York and New Jersey in connection with large scale capital construction projects. Other government sector consulting projects include assisting the New York Governor’s Office of Storm Recovery with an assessment of its internal controls, policies, and procedures related to multi-billion dollar Hurricane Sandy relief programs, as well as providing valuation and forensic accounting services to the New York State Thruway Authority.